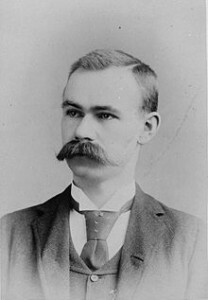 Herman Hollerith is issued a US patent for his punched card calculator. 7 years later he starts a company called the Tabulating Machine Company. In 1911, this is one of 4 companies that merge to form the company that will one day be called IBM.